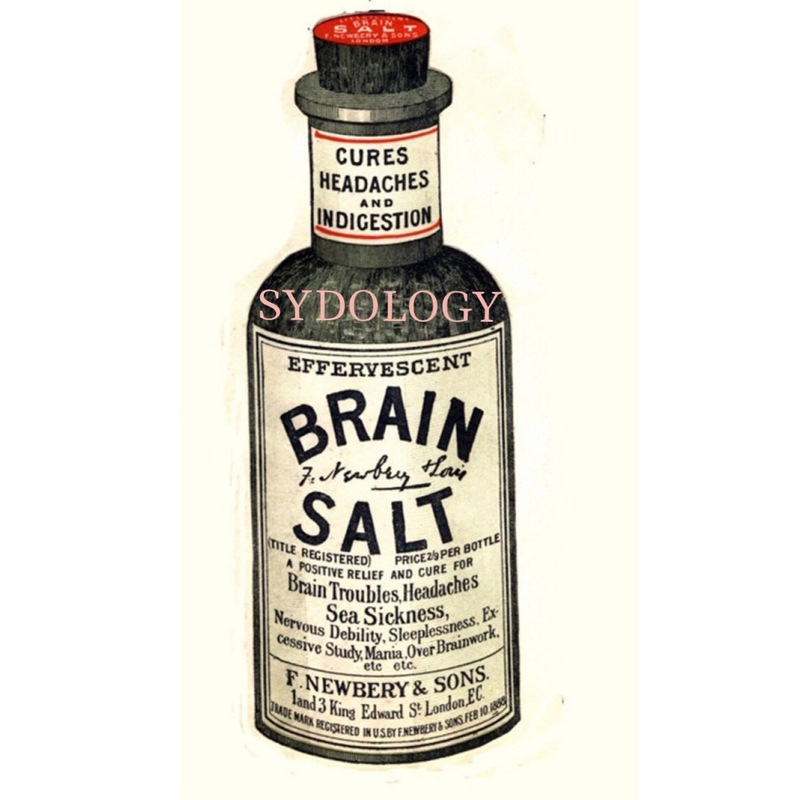 The Healthy Dose of Threes: Headaches – prevention is better than a cure. Three tips in three minutes for Headaches. Enjoy the podcast! Tip #1: Know your triggers. Tip #2: Prevention is better than a cure. Tip #3: Nip it in the bud ASAP. Bonus Tip: Map for self acupressure points to relieve headache pain. 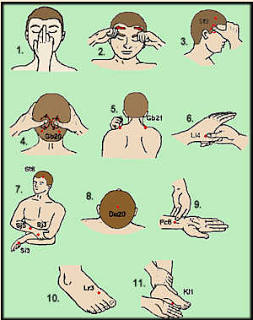 More about self acupressure for headaches. Study from International Journal of Clinical Practice regarding vitamin D and headaches. Check out National Headache Federation and World Health Organization to find out more about headache disorders. This entry was posted in Podcasts, The Healthy Dose of Threes by Sydology. Bookmark the permalink.